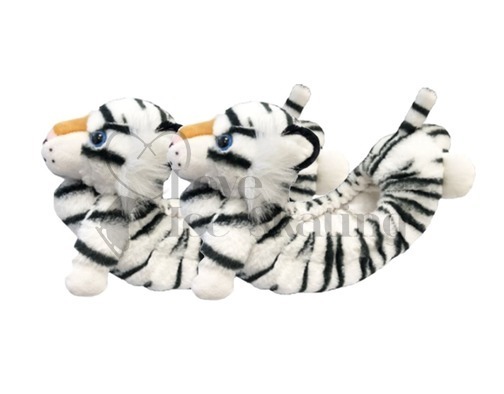 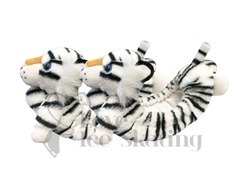 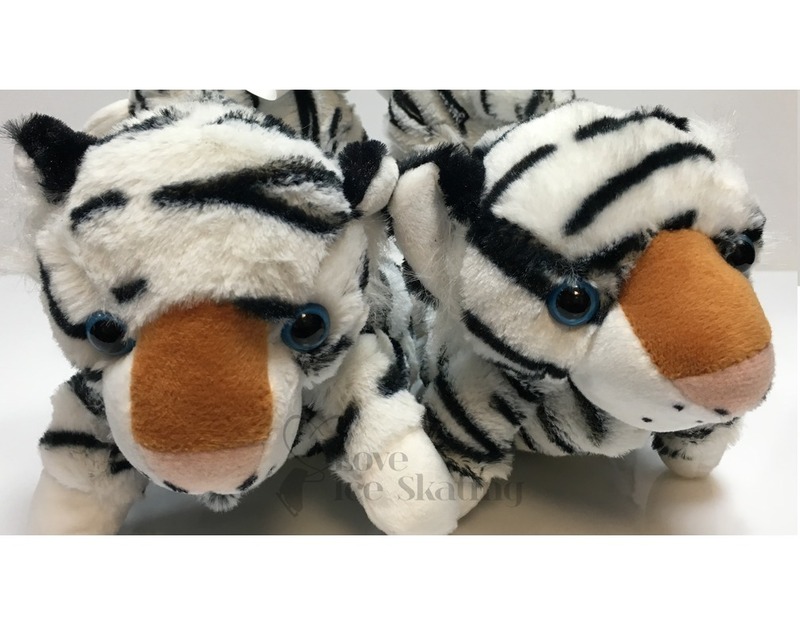 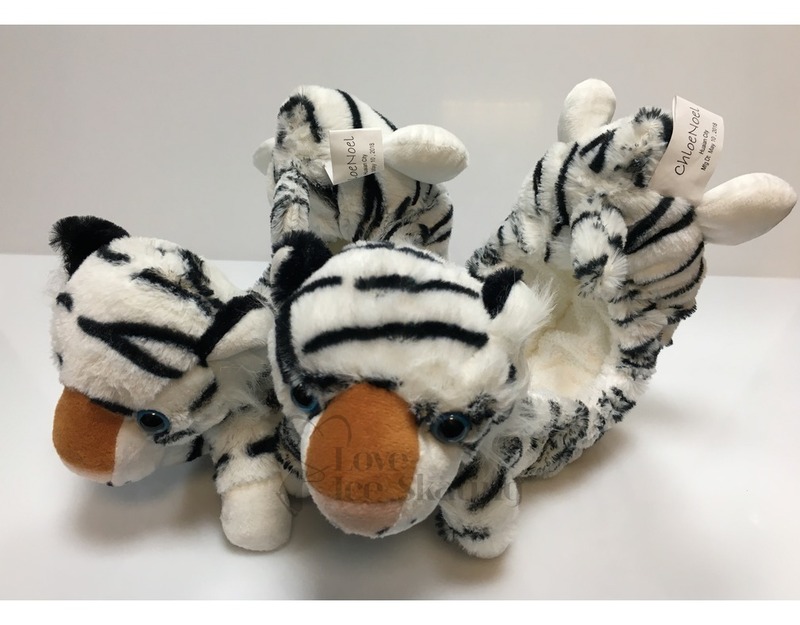 These fluffy soakers are not only functional but are super adorable! 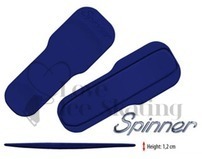 They have an extra thick padding which will keep your blades snugly fitted. 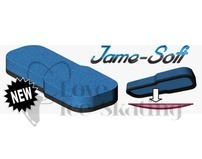 Super thick inner padding will help hold the blade in place. The inside is lined with cotton towel material to prevent rust. 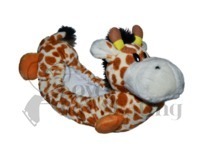 Soft Soakers are not designed for walking in, please use a hard guard for walking around.